ODESSA, 3/27/2017 – The Crisis Center expanded its reach even more in the town of Fort Stockton by opening the Lilah Smith Safe House on Monday. 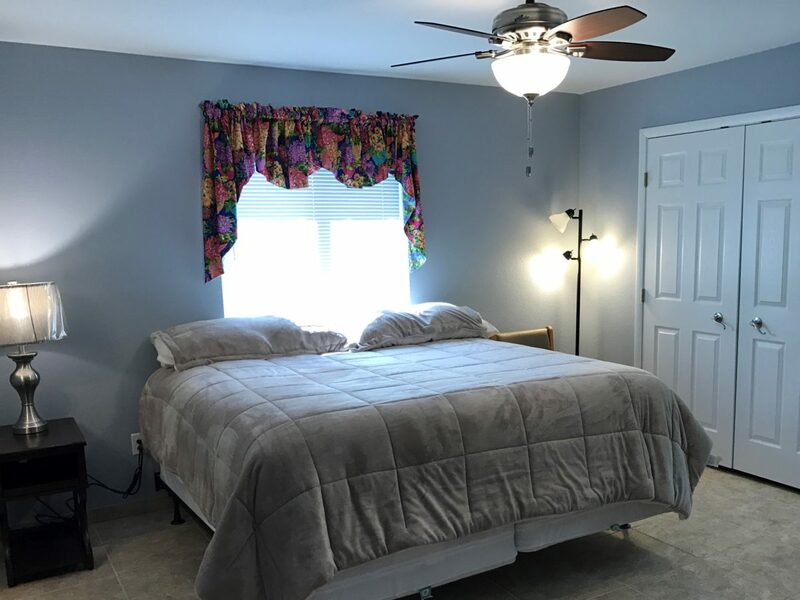 The four-bedroom facility can house as many as eight people and will be open 24 hours, seven days a week for victims of domestic and sexual violence. The Lilah Smith Safe House is meant to provide a safe, homelike environment for adult victims and their minor children as they try to get back on their feet. Like the Angel House Shelter in Odessa, the Lilah Smith Safe House is a temporary, 90-day shelter that provides advocacy, groceries, transportation, safety planning, crisis management and a host of other services to its residents. Non-resident services that include goal planning, referrals, career development and counseling are also available upon request in Fort Stockton from 9:30 a.m. to 12:30 p.m. at the WRTCC Building, Midland College Extension. Anyone needing services from the Crisis Center, whether in Fort Stockton, Odessa or any of our nine-county service area can call toll-free 24/7 at 1-866-627-4747 or visit www.odessacrisiscenter.org.